Come see this red-brick Georgian Styled home, featuring 4-bedrooms, 3 full baths, and 1 half bath Thursday from 5 pm to 7 pm. Contact Rose Cooksey at 229-386-8737 for more information! Come Tour this home with kitchen and dining area that opens up to a very spacious living area complete with wood floors and fireplace. Call Scott Herzog at 229-392-2885 for more information! 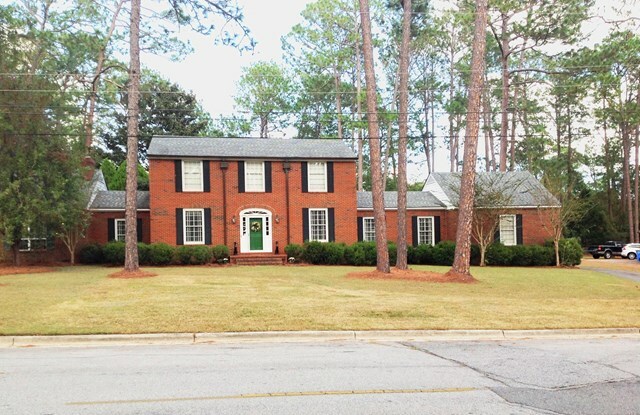 Come see this REFINED and BEAUTIFUL traditional brick home in Forest Lakes that has so much to offer! Contact Lindy Bengston at 229-206-2713 for more information! Come join Karen Thomas on the porch looking onto the pool. Call 229-777-1480 for more information! Unbelievable is the only word to describe this home. Excellent for recreation with lots of acres, Lake view, gated entrance. You have to tour this Home! Contact Jan Paulk 229-402-1119 for more information! View this wonderful 3 bed, 2 bath home with many upgrades that was built by Todd Buckner Designs in 2013. Call Wendy Kennedy at 229-317-4043 for more information. Join us Thursday, May 31st from 5 to 7 to see this beautiful home! Call Carrie Ann Turner at 229-392-4985 for more information. Sun room, 4 bedrooms, master on first level, what more could you want? 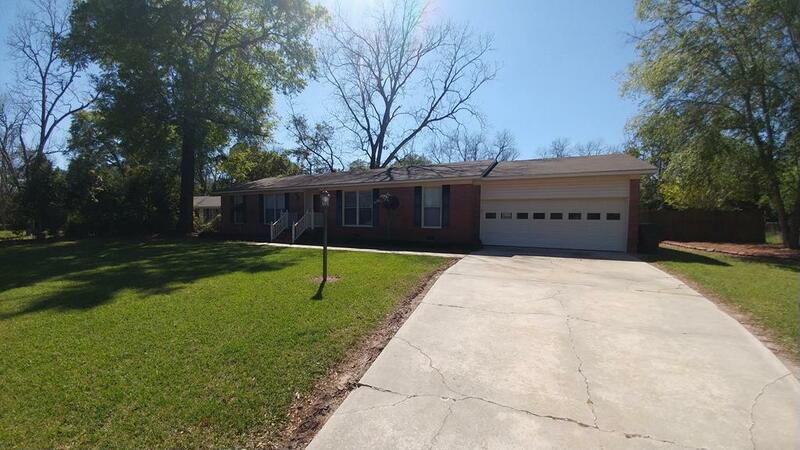 Be one the first to Tour this home! 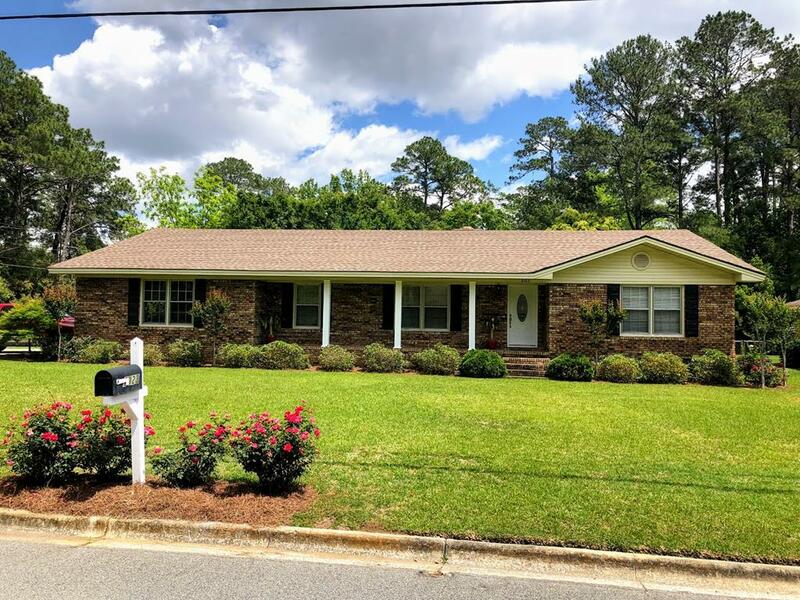 Call Sandy Bowen at 229-402-2100 for more information. 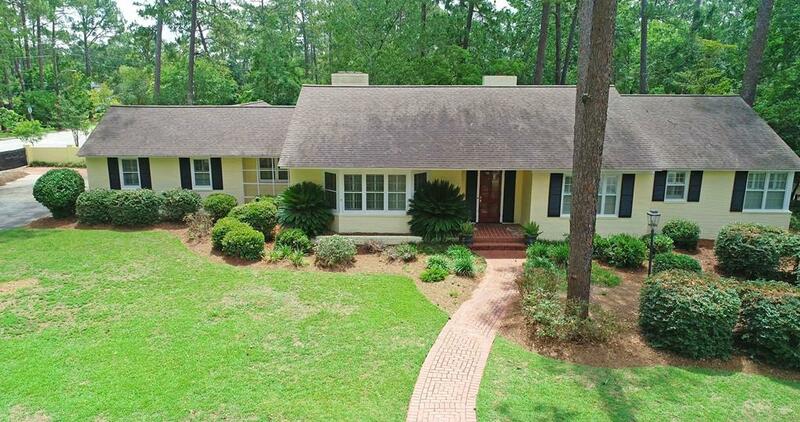 You'll love this nearly new & comfortably spacious home on Lake Blackshear in the exclusive Lincolm Pinch Cove s/d! Yes , there is an "m" it's not a typo! 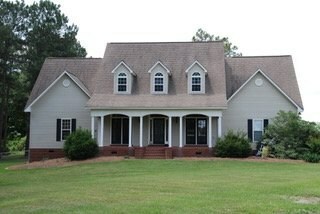 The most elegant Southern Living "farm style" home on the lake!